Wow, it’s 2015 and already halfway through January – time comes and goes so quickly! I have really been on the fence lately about which races I want to focus on this year and I am finally making progress (at least for the first half of the year). Late last year, I registered for Sean O’Brien 100K (SOB) which is just around the corner on 2/7. At first I was really excited and then my excitement started to wane once Coach and I started talking about marathons. As much as I love being out on the trails, there is competitive side in me that loves a painful marathon. Training and planning 50-milers and marathons together is a challenge already – throwing in a 100K just because is a different story: Lots of recovery and lots of excessive miles on my legs and less races on my calendar cumulatively. This last week I decided to race Marin Ultra Challenge 50 (MUC)again for the third time on 3/14. This race will replace SOB. 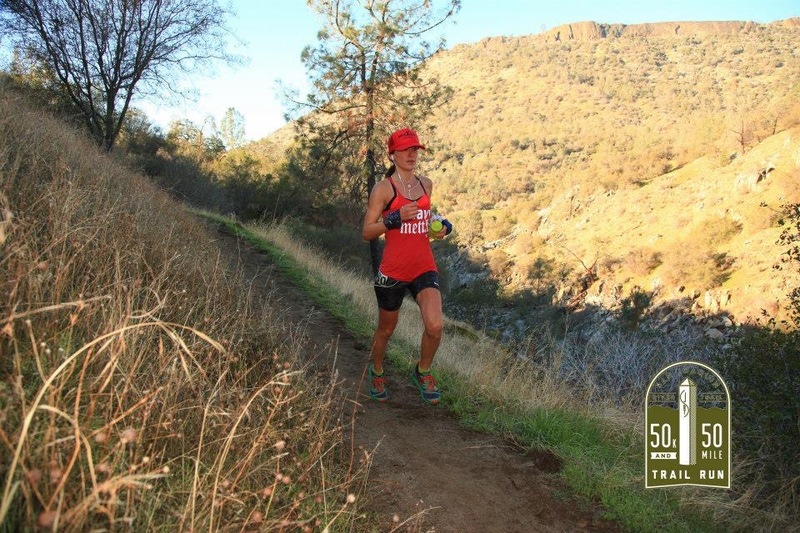 I LOVE this course – it’s definitely not an easy one, having over 11,000ft of climbing with one pretty loooooooong hill that I can barely get up hiking. 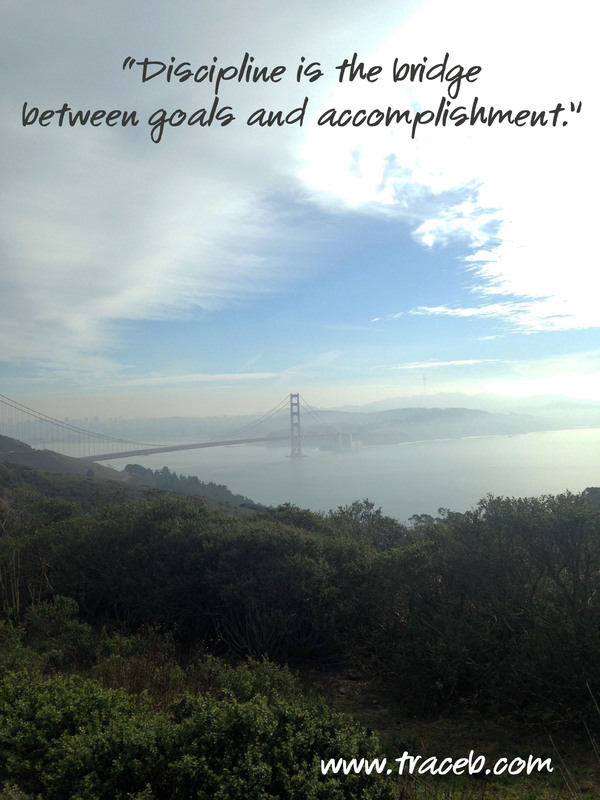 I try not to think of the super hard sections – I know they are there and that is enough for me to know. No play-by-play recaps until I get close to the event so that I can focus on being tough instead of worried or scared. I will start to get more consistent with my training, run a 50k at the end of this month and maybe a half or some other short-er type of even in February before the big day. Anyway, after a solid 7 hours running, and 35 miles, we found ourselves back at her house devouring whatever food we could find until we could get some real food. We both looked at each other and said, “Can you believe we only need 15 more miles to get 50?” We both laughed, we had an amazing day and are really looking forward to this race. As for my marathon, I am looking into a May/June event. OC on 5/3? This is the race I ran and broke my foot at mile 20 – not the best last memory. Read about that here. Or, Eugene on 5/10? Finish on the track. Not sure yet, but training begins regardless. 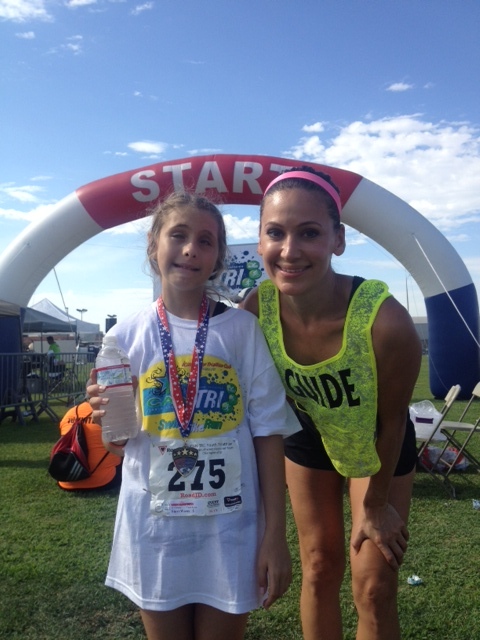 She did it – Triathalon complete for Heaven! A few weeks ago I was asked to be the running guide for Heaven during her run portion of the iCanTri here in Fresno and without hesitation, my answer was YES! You see, Heaven is 10 years old and is blind. The opportunity to guide her on a one mile run around a grassy and bumpy high school may have been to help her, but in the end, it was obvious that she would be the guide for so many of us who let small obstacles stand in our way when trying to reach our goals. I only met Heaven the morning of the race and I was very nervous to guide her without prior training with her. In 2011, I was one of two guides for my now good friend Adrian for the Surf City Half Marathon and I will say it again, it was actually him who helped me because at the end of the day, he inspired me through all of our training runs, forgave me for the many accidents I caused (forgetting to tell him that there was a curb coming up, or a tree branch near his head, or a pack of cyclists heading our way through Griffith Park!) and helped me with a huge PR. He taught me a lot about the human spirit and what we can achieve all by effort and attitude. Read about that race experience here. For this event with Heaven, she started out with a swim, followed by bike and then the run. When she got to the bike/run transition, she was so calm – it was as if there were no concerns. She was there to do something and there wasn’t anything going to get in the way of that or anything else she wants from life. She did great and finished strong and happy, not to mention she inspired many. It was a great day — thank you, Heaven!